Claim up to $1100 in STC rebates! See details below! 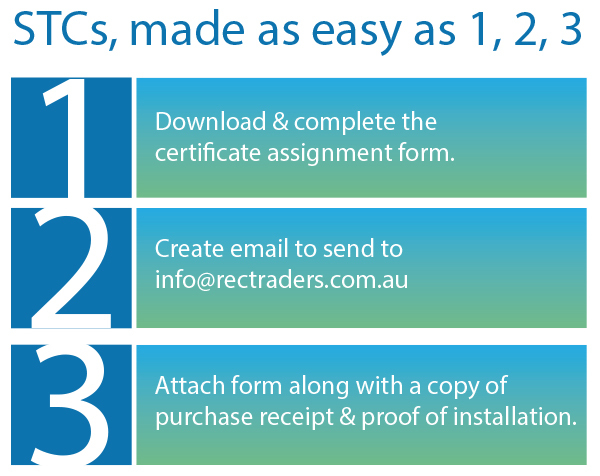 Visit REC Traders here and follow these SWH Steps. The WWK302 set a new benchmark for heat pumps in the Australian market. Not only are they great looking but there are many new innovations incorporated in the sophisticated design. 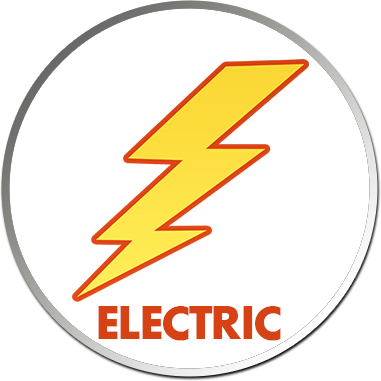 The great new features include a maintenance free current impressed anode, active defrost for operation down to minus 5°C, the option to connect the heat pumps with solar PV systems and the ability to transport them horizontally. High quality design from Stiebel Eltron. 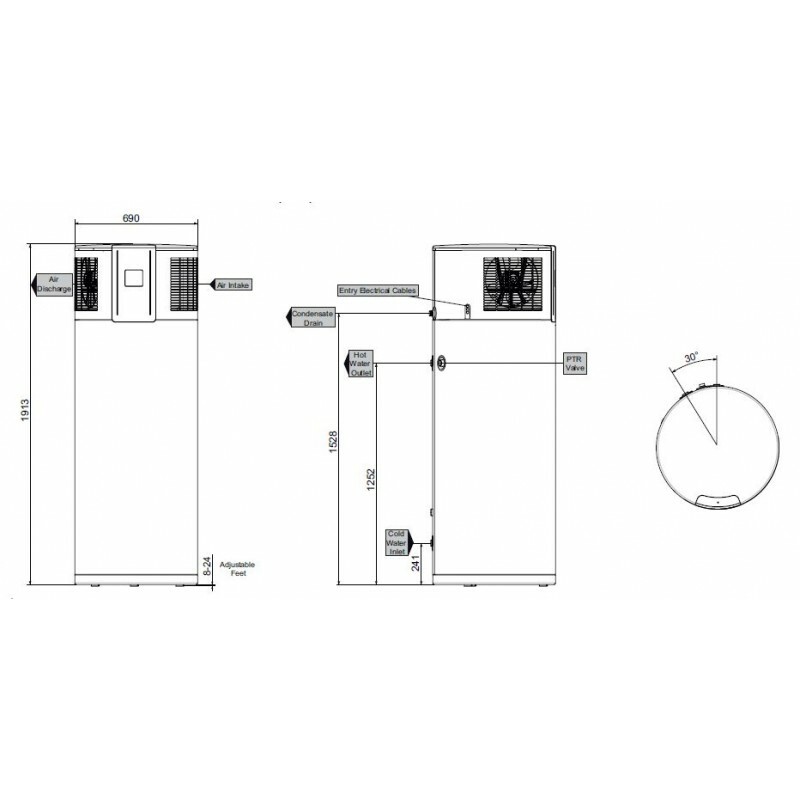 302 litre tank with high volume of hot water: can deliver 510 L of 40°C shower temperature water at a cold water temperature of 20°C. *As per Clean Energy Regulator methodology for the determination of small-scale technology certificates for solar water heaters and heat pumps. **Please note: The number of STCs within each zone are subject to AS/NZS standards or methodology change and were accurate as at 23rd March 2016. 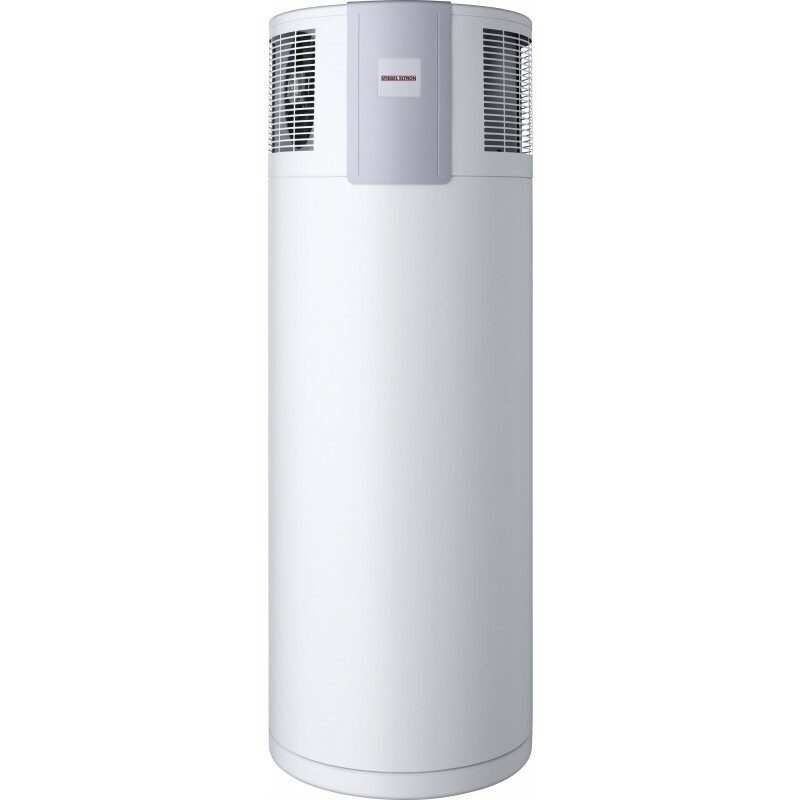 To confirm current STC numbers on the Stiebel Eltron heat pump range please visit the Australian Government Office of Clean Energy Regulator website. STCs are subject to meeting eligibility and conditions.